Otomix Black Workout Shorts are great for the gym . 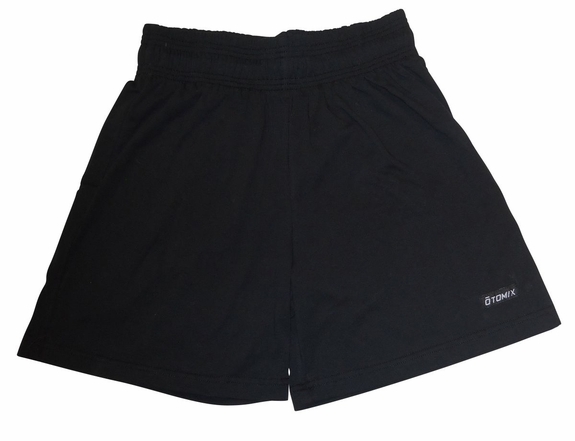 The basic shorts feature a 3" waistband with drawcord and a 5 1/2" inseam. Top quality 50/50 polycotton interlock fabric so that they wash and wear really well.